When my grandfather passed away, my dad whipped up a batch of Grandpa’s famous ham salad and we sat around eating sandwiches and reminiscing about our favorite memories of him. My favorite memory was going pier fishing with him in Myrtle Beach when I was in 7th grade. 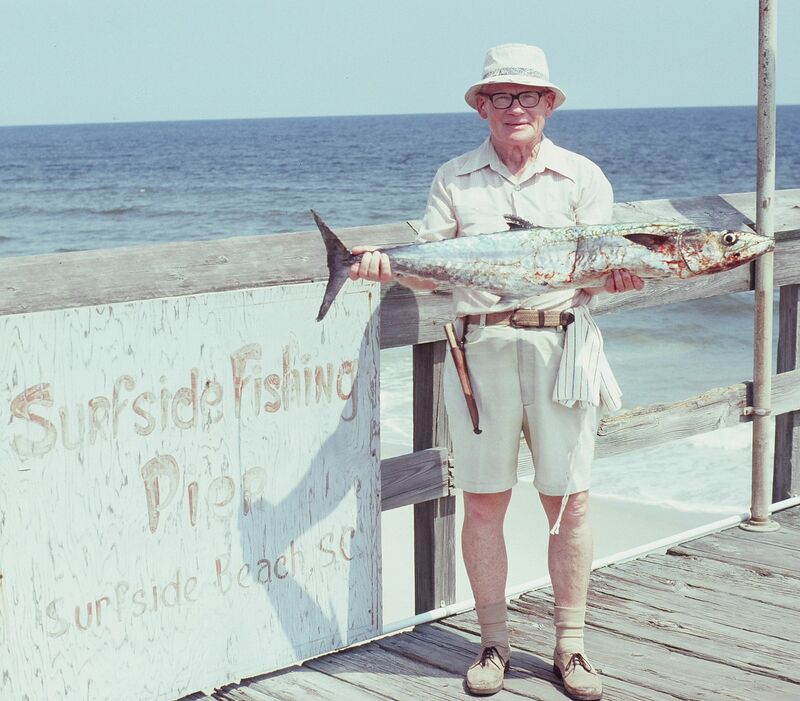 Everyone on the pier knew and loved him because he spent at least 40 hours a week fishing and, more importantly, offering advice and helping others on the pier. Grandpa taught me how to bait a hook, cast a line, and reel in a fish. I caught at least a dozen fish that day and Grandpa proudly cooked some up for dinner that night. It was the best meal I ever had.